ZWR: Yo no for real it’s a good thing we’re wasting a roster spot and spent free agent money on Steve Smith ($400,000 per reception on the season) when Dan Kordic was the starting weakside linebacker for the first six weeks of the season good call can never have too many weapons. DeSean’s punt return was pretty epic, though. He’s really having a great contract year. DG: I’m going out to dinner tonight and I’m gonna get seriously WINE CLAPT. Just wanted you to know. 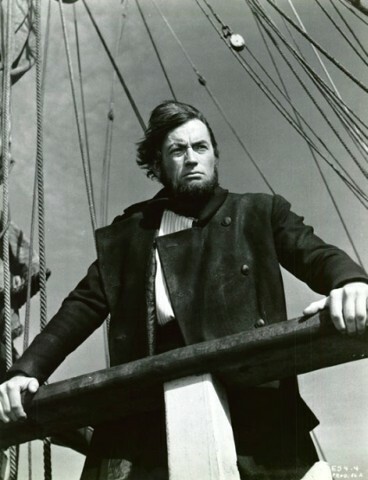 DG: Howard Mudd is still my favorite offensive live coach slash old-timey sea captain. ZWR: I’ve got an idea: let’s line our ends up on the sideline- outside of the corners. WIDE NINETEENIER. Killer death blow attack bomb fastball bullets from the perimeter. Of course, responsibility for the run game will fall more heavily on the linebackers, but that group’s solid. I know because the guy whose previous NFL expertise was teaching offensive lineman how to hold without getting caught told me they’re getting better and he likes that they’re young and youthful and all sixth round picks or below. Oh, this isn’t the linebacker section? Sorry it’s all just running together in my head, like 100 Earl Bennett jump ball catches. 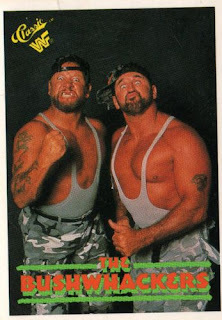 ZWR: I wish Seth Joyner would have stayed on the field and done the double-noggin knocker Bushwackers-style on Jamar Chaney and Moise Fokou. CK: Brian Rolle scored a sweet touchdown because I told him what to do. A; Other guys - ? ZWR: Alex Henery’s foot must have been asleep or something. Remember that time Randall punted the ball 119 yards and it ruled? Chaz Henry did the absolute inverse of that for “punter doing quarterback stuff”. As it turns out, CHAZ throws like the fat guy on your flag football team that spends his weekends otherwise playing World of Warcraft and buying swords online. CK: Maybe he has the drop foot. DG: If I’ve said it once, I’ve said it a million times: You just can’t win with two rookie kickers whose last names are homonyms. DG: Once the season is extended year-round, with two weeks off between every game, Andy Reid will be the new Lombardi. Until then, notsomuch. EPILOGUE: Oh yeah speaking of Penn State I'm going on Saturday and will tweet pictures if people start rioting or topple the JoePa statue or Urban Meyer crowd surfs from the press box down to the sideline and starts coaching (that's my prediction so I made it big as sh*t and blue!). Thanks for being the only thing that made me laugh today. I'm glad you posted this.